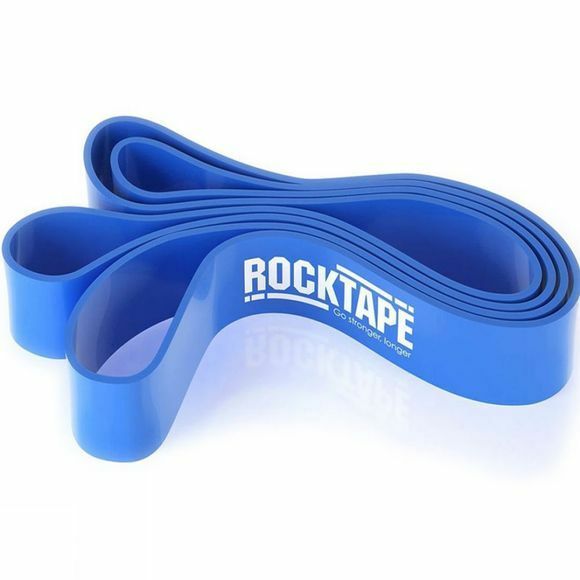 RockBands are durable resistance bands for rehabilitation and mobility. Included with every RockBand is a new Movement Manifesto, which features a multitude of RockBand-focussed corrective mobility exercises and tips. RockBands are 41″ long and are available in different resistances to suit your needs.